Chaya is a typical Japanese place: it is a kind of restaurant where the visitors are entertained by Geisha. These female entertainers are the hostesses of a chaya and they perform singing and dancing. 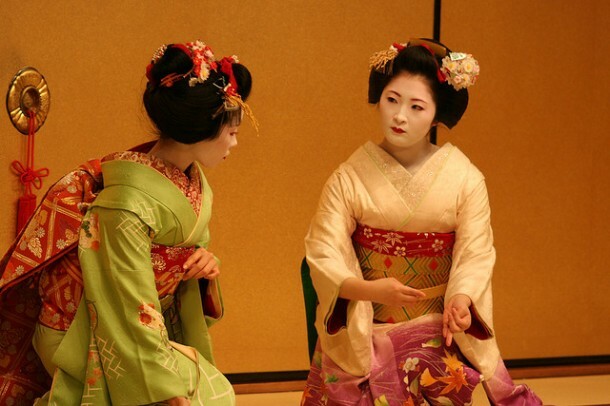 A geisha is always wearing makeup: their face is painted white (with rice powder), red lipstick on their lips and the eyes are emphasized with black paint. Kanazawa is a city famous for its Chaya districts. 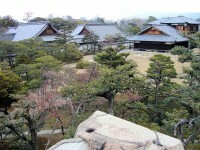 Besides Kyoto, it is one of the most popular cities where Geisha houses are to be found nowadays. 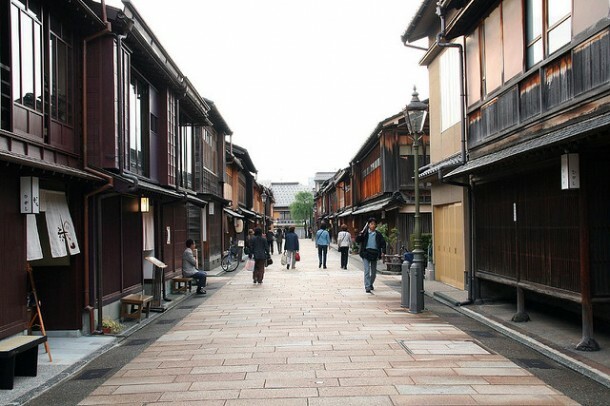 Starting from the Edo Period, Chaya districts are usually located outside the cities. 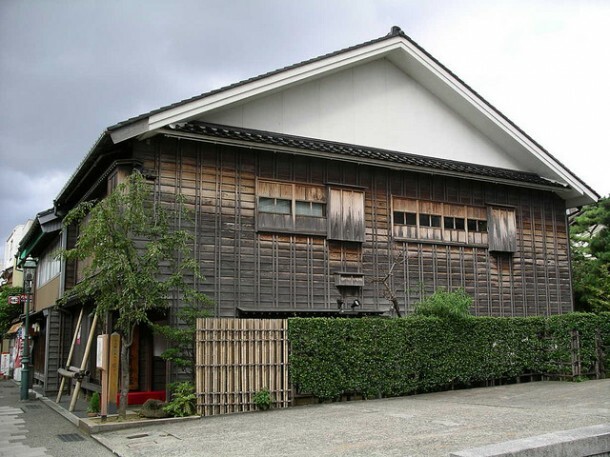 Higashi and Nishi Chaya Districts consist of wooden buildings and here the visitors can still see Geisha performances. Anyways, these Chaya districts and the included tea houses all worth a visit. 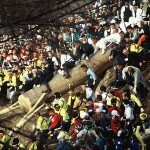 Higashi Chaya District (or the Eastern Chaya District) is the biggest Geisha district of the city. Here two chaya are still functioning. The other buildings of the district were transformed into shops and coffee houses. One of these shops, namely Hakuza Gold Leaf Store sells the special products of the city: gold leafs. Inside the shop there is a tearoom covered with gold leafs. Shima Teahouse is one of the functioning chaya of Higashi Chaya District. Here everything remained the same as it was in the 1820-s, when the building was established. 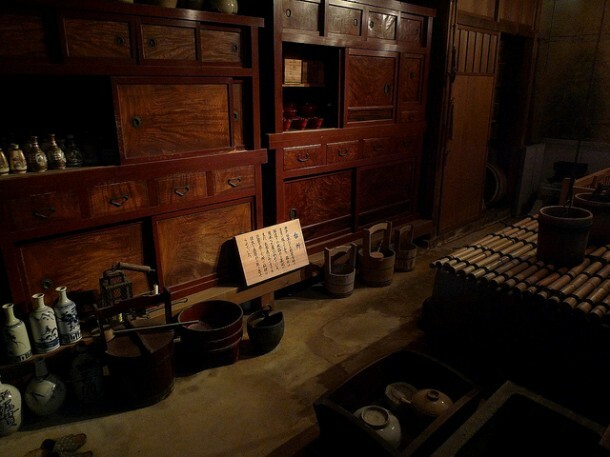 It also functions as a museum, where mostly geisha objects (instruments and many other items) are exhibited. The teahouse is open everyday from 9.00 to 18.00 and the admission is 400 Yen. The other teahouse of the district is Kaikaro Teahouse. It offers tea service, but it also has a souvenir shop. The tea service is included in the 700 Yen admission. 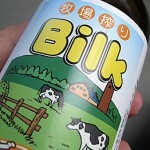 Kaikaro Teahouse is open between 9.00 and 17.00 every day, except Tuesdays. Nishi Chaya District, or the Western Chaya District is smaller than Higashi, but it is still a beautiful area. The district is close to Kanazawa Castle and it is said that samurai and rich people were frequent visitors of the geisha houses. Nowadays many buildings were transformed into museums and restaurants. The Nishi Chaya Shiryokan Museum exhibits objects related to the past of the district, but it also has model tea rooms. It is located at the Southern end of the district and it can be visited every day between 9.30 and 17.00. The admission is free.